When you feel that first crisp breeze, you know that summer is gone and Autumn is in the air. 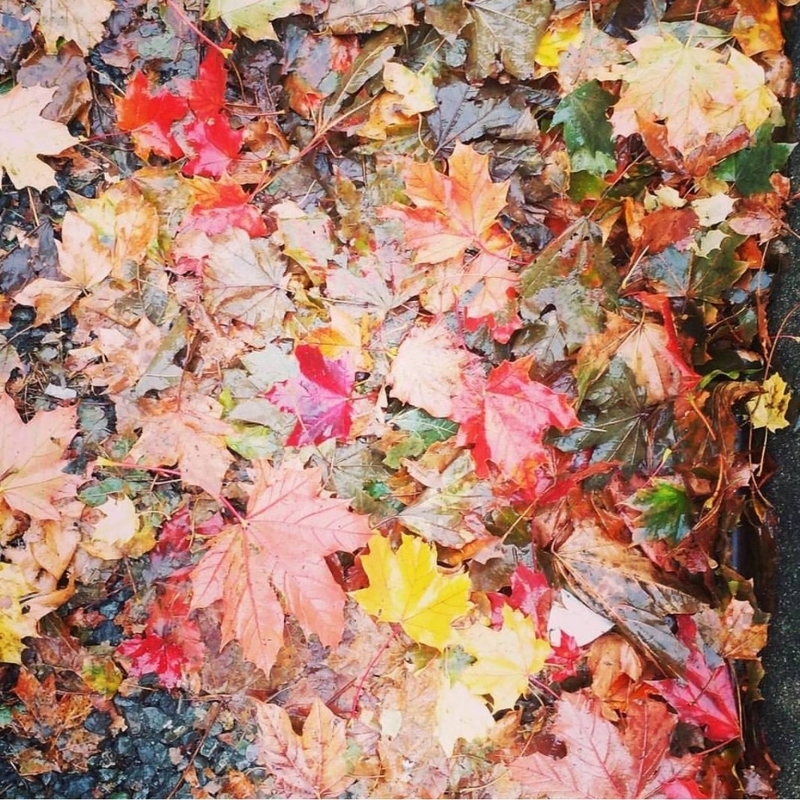 Every season has its upside; however, autumn has a particular beauty to it. Lovers of the season revel in its unique ability to turn the world into one big canvas with nature’s paintbrush. From warm apple cider to camping trips, there are so many reasons to enjoy this gorgeous season. The nights are drawing in, the leaves are falling from the trees and autumn’s riot of colour fades into the greys of winter. The cooler months are great time for cosying up to the fire with a nice cup of something warm and light some gorgeous scented candles. 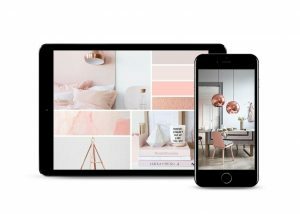 So…as the leaves turn from green to brown, invest in Autumnal colours that will warm your home and give you visually rich interiors for the coming months. This season’s deep, luxurious reds in raspberry, claret and crimson tones, elegant teal and petrol blues, and deliciously decadent aubergines, plums and mustards are inspired by the changing hues of the outside. 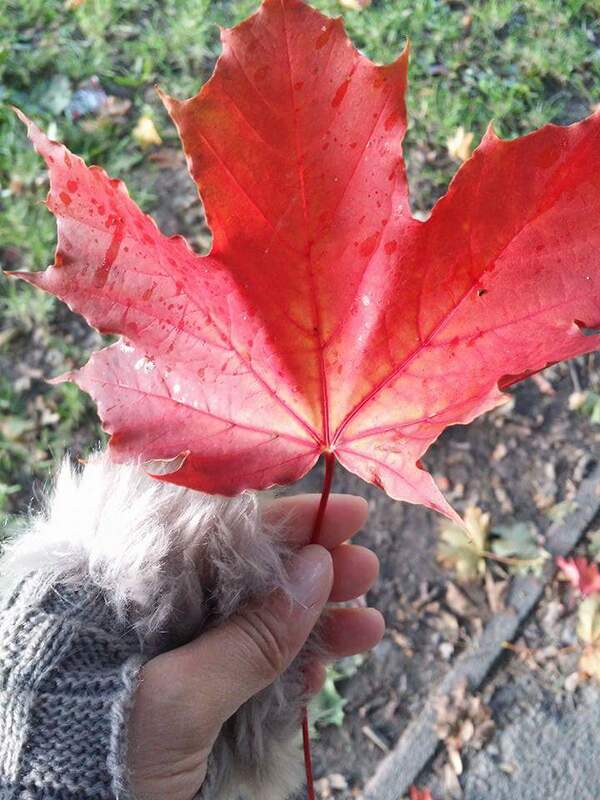 I change the interiors of my home every season, and Autumn is no different. My curtains change from ‘Beachy Summer’ look to Terracotta and Dark purple, so does the cushions. Out comes warm and fluffy throws and cushions – in matching colours of course and antique & etched glass tea-light holders. 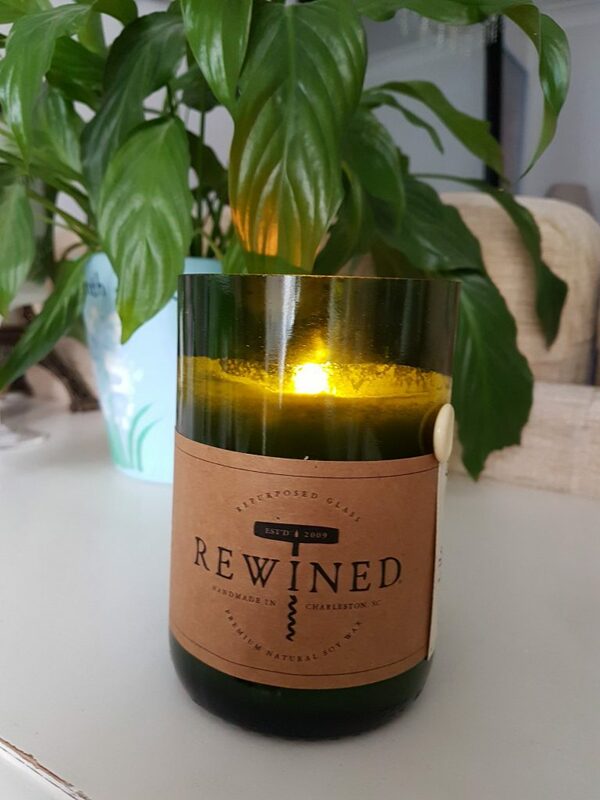 I absolutely loved scented candles from Rewined – the fragrance of ‘Chardonnay’ is a current favourite. Sometimes I’ll even put up seasonal wall decor, like my favourite Autumn photos from companies like banner experts. And not to forget; delicious comfort food made from seasonal produce! 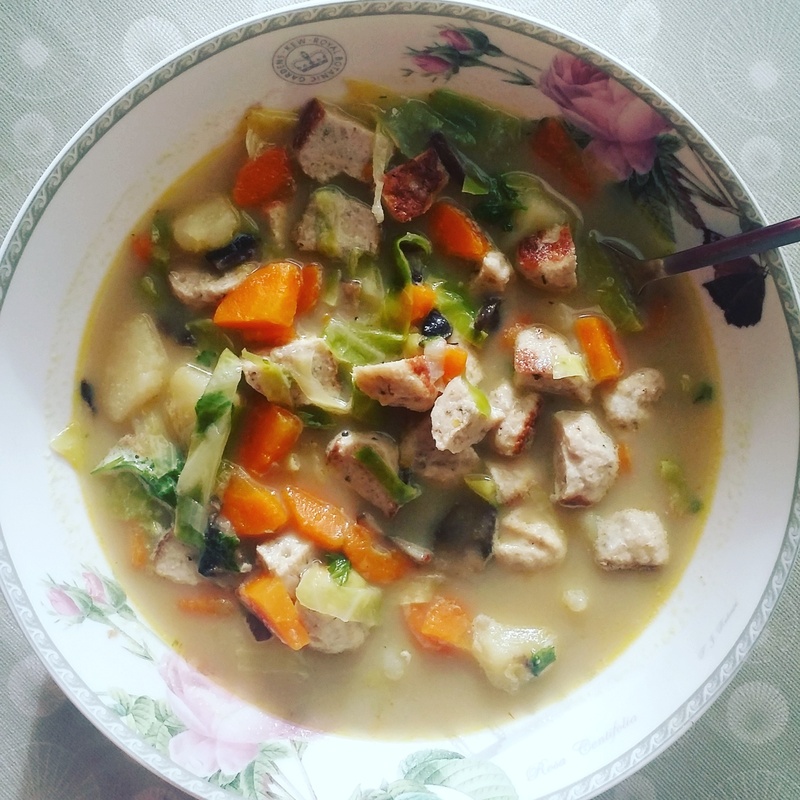 Loads of mouth-watering recipes at www.passionforfood.co.